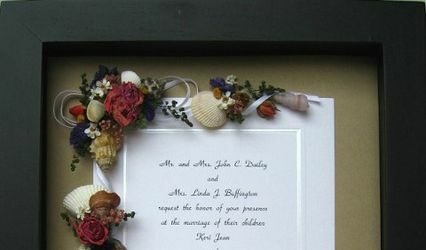 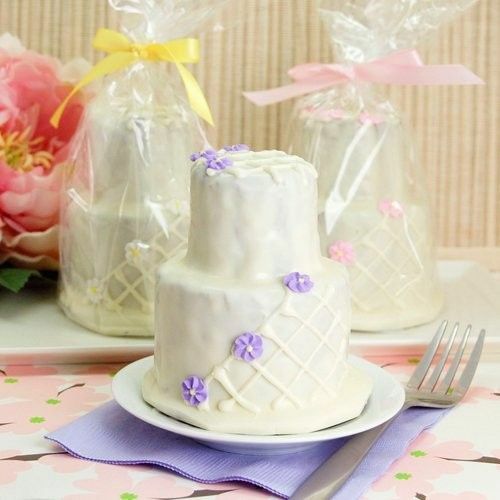 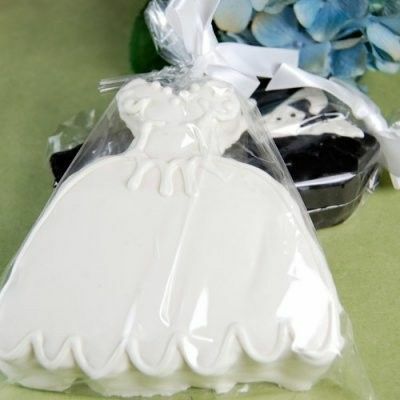 Since 2003, Veronica's Treats has been the premier source of unique edible wedding favors in New England. 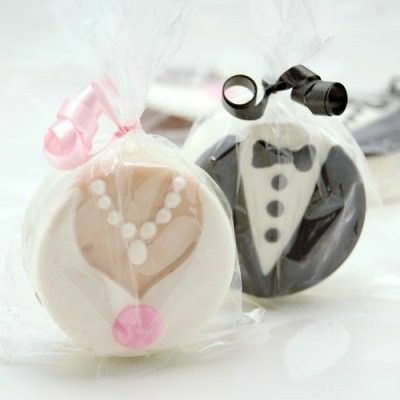 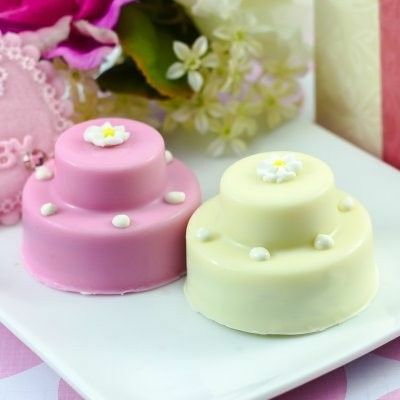 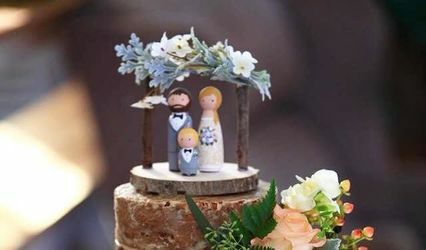 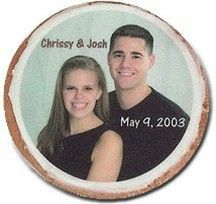 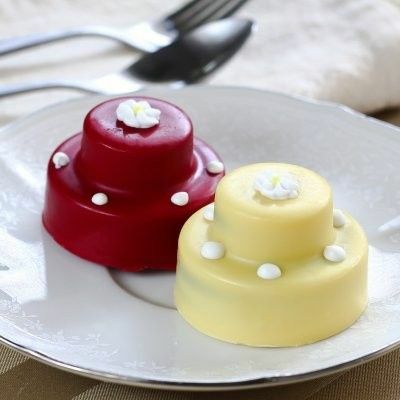 Our selection includes: mini wedding cakes, bride and groom Oreos, wedding cake pops, photo cookies and much more. 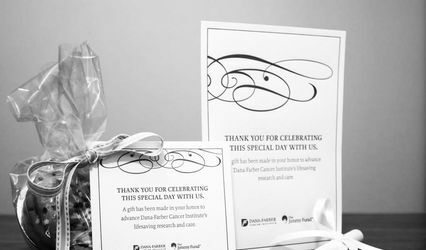 Each favor is created by hand. 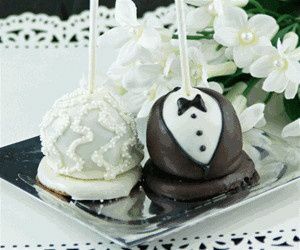 We have been featured twice on the Today Show, the Rachael Ray show and have been featured in numerous SWAG bags and celebrity gifts.